A Newer Kit Is Available! 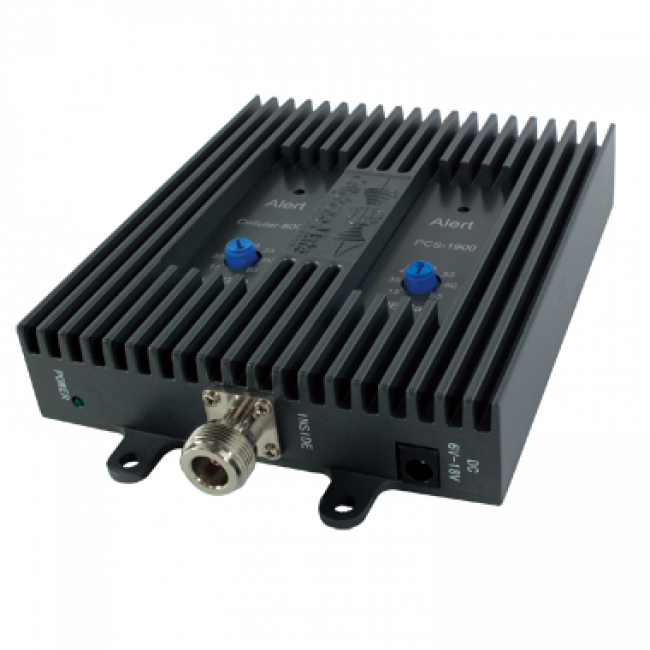 Our New Tri-Flex kits are available that can boost the dual-band frequencies plus Verizon 4G LTE in a single amplifier. 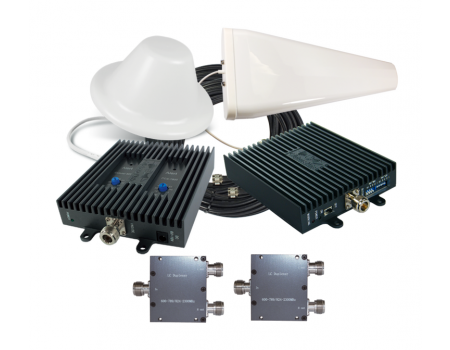 Check out the SureCall Tri-Flex-V Kit for 3G & Verizon 4G LTE (CM-TRIFLEX-V-KIT). 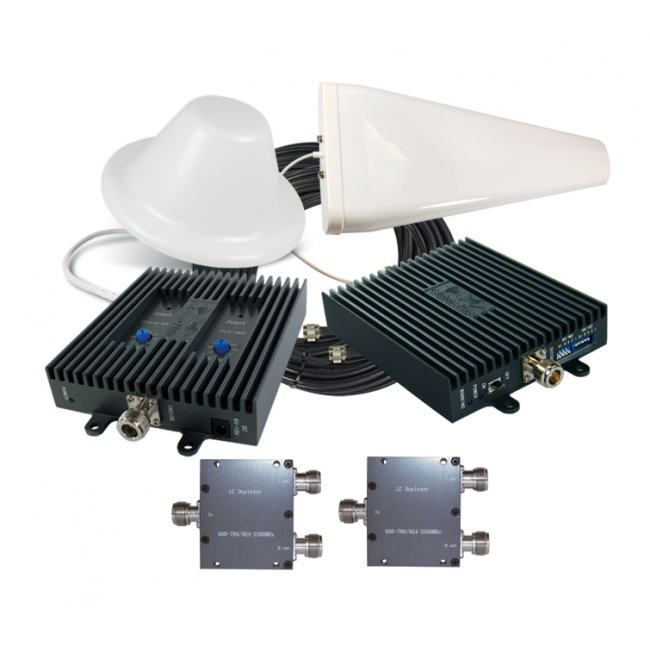 The Tri-Band Repeater Kit for 3G & Verizon 4G LTE features a powerful dual-band amplifier that can cover most carrier's 2G and 3G networks combined with a 4G LTE amplifier for boosting the Verizon Wireless 4G LTE network. Until now, most signal boosters were either dual-band and only boosted 3G and earlier signals or they were LTE specific and only boosted the LTE signal, which is only used for data and not voice calls. 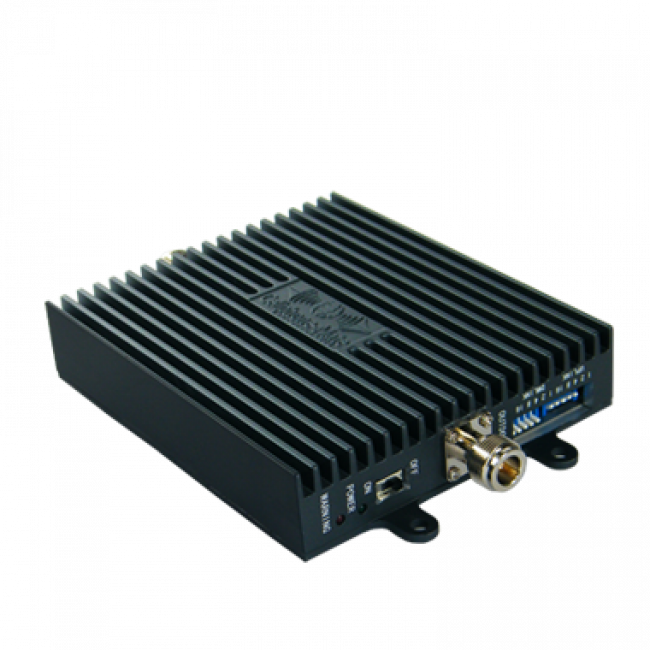 This system combines the two and boosts both the dual-band and Verizon LTE frequencies giving you crystal clear phone calls with blazing fast 4G LTE data speeds. To install, start by mounting the yagi antenna as high as possible in a location that receives the best signal and where it won't shoot over the building when aimed at the tower. 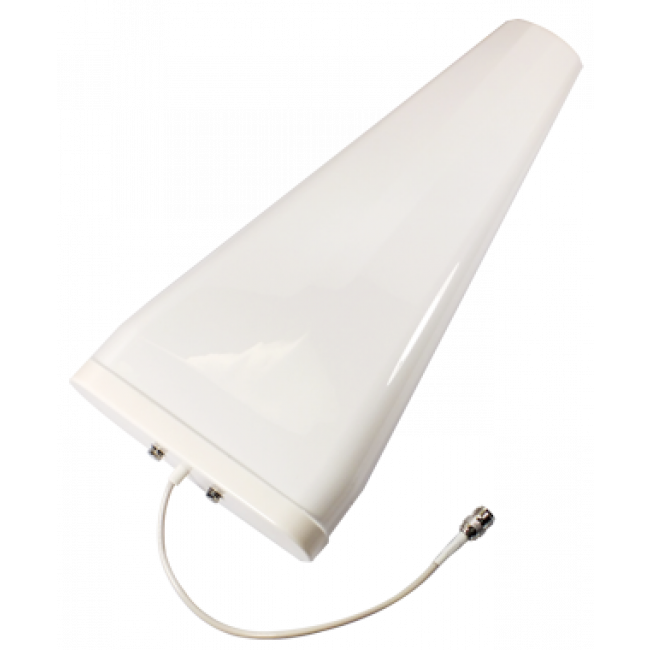 The Yagi antenna includes hardware for mounting the antenna to a pole of up to 2 in. in diameter. 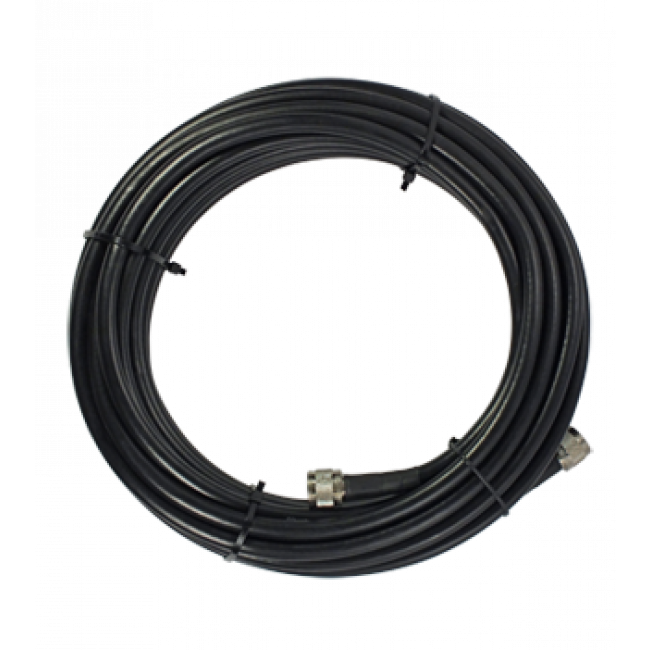 Run one of the coax cables from the antenna, into the building, and connect it to one of the diplexers. Connect a 2 ft. cable to each output port of the diplexer. 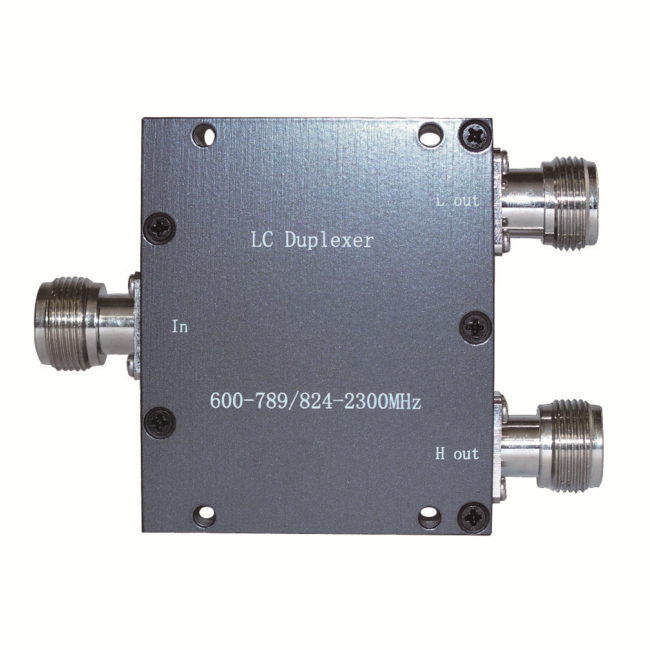 To the LOW side of the diplexer, attach the Outside Antenna port of the CM700V LTE amplifier. To the HIGH side of the diplexer, attach the Outside Antenna port of the EFlex-65 dual-band amplifier. 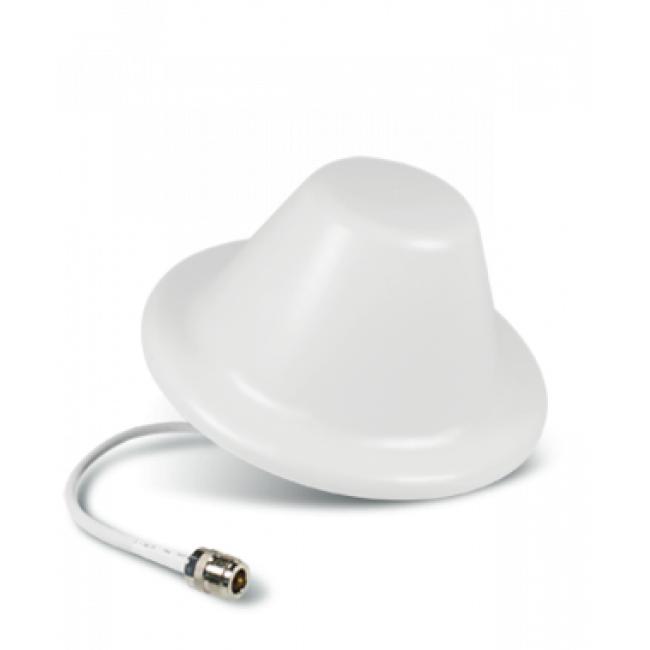 To the Inside Antenna ports of each amplifier, attach 2 ft. cables, and then connect them to the corresponding ports of the second diplexer (LTE to LOW, Dual-Band to HIGH). Connect the remaining coax cable to the remaining port on the diplexer, and then connect the dome antenna. Mount the dome antenna in the middle of the area to the covered.